Pokemon Go, Niantic’s augmented reality game which has been downloaded more than 550 million times in total (as of 2019), will be having its 3-year-old birthday very soon in three months. According to consumer insights intelligence MAI Insights, the app’s accumulated revenues has grown to a whopping USD $2.55 billion. 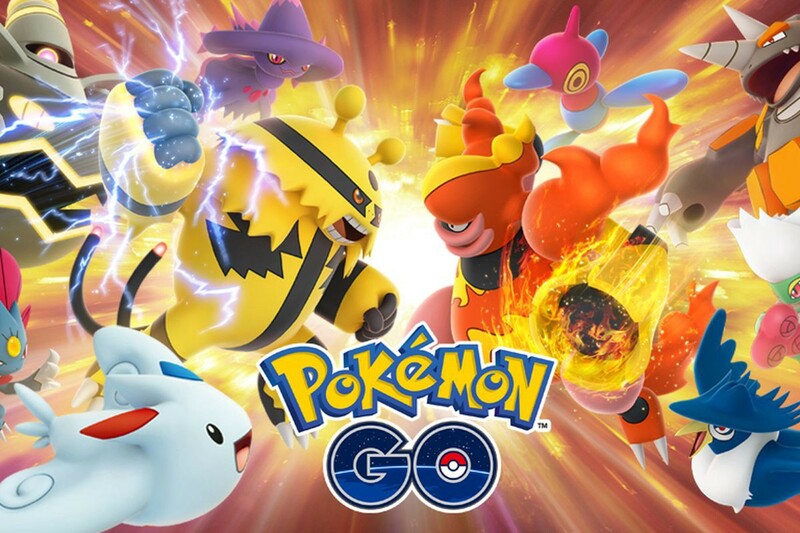 Though many of the users deleted the app after its first craze in 2016 (when Pokemon Go was the top grossing game in the US store for 74 straight days), the loyal players of the game never left. In fact, they are still playing it a lot, and paying a lot as well. MAI Insights’ data dashboard shows that, the average paying user spends around USD $38.63 in the app worldwide, and USD $6.68 per order. The game is particularly popular in the US and Japan, a Japanese user averagely pays around $60.37 in the game. Theoretically, in the Pokemon world, there should be more generations of Pokemons to catch, so in terms of the new contents, this game would never be shy of bringing new stuff to players. According to MAI Insights, Pokemon Go’s revenue peaks depend heavily on its new update and holiday event from time to time. It is very likely that the game would hit 2.8 Billion on its 3rd anniversary in July, becoming one the most profitable mobile games on iOS. So, to all Pokemon Trainers, watch out for your Pokemon Coins! Charlie specializes in trends and insights in the App Industry, with MAI Insights’ real-time online consumer data panel. Measurable AI collects over 20 billion anonymous data points from actual online shoppers all over the world. Originally published at blog.measurable.ai on April 4, 2019.